First, the details you'll want if you're a prospective buyer: Both watches go on sale on February 10th in the United States. Both will be on the Google Store, where you'll be able to get the Watch Style for $249 ($279 for rose gold), and the Watch Sport - including a Google Store exclusive blue version - for $349. Additionally, the Watch Style will be sold at Best Buy, while the the Watch Sport will be available at AT&T and, later, Verizon stores. Pricing for the watches may vary slightly if you're buying from a carrier. Outside the US, both models will be available in Canada, Russia, Saudi Arabia, South Africa, South Korea, Taiwan, UAE, and the UK in "the coming weeks." Pricing for international markets was not provided. The Watch Style is the entry-level model of the two, offering a slim 10.2mm profile (well, slim for a smartwatch) with relatively bare-bones features. There's Bluetooth, Wi-Fi, a digital crown, ambient light sensor, swappable mode bands, and... that's it. You get LG's superb P-OLED display panel, of course, and Android Wear 2.0 with Google Assistant. 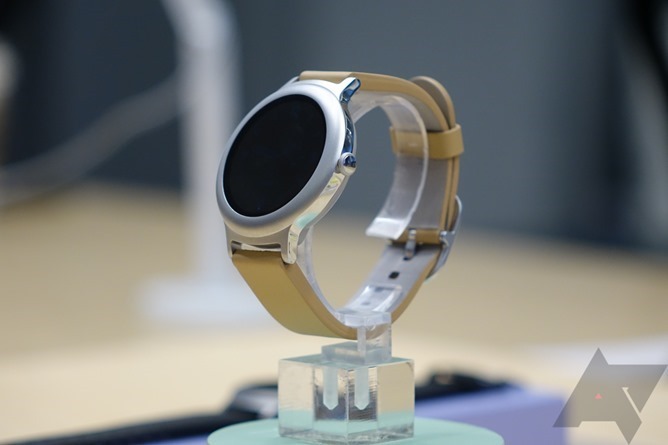 But there's no NFC, GPS, LTE, heart rate sensor, or speaker on the Style - this watch is fashion, not feature, forward. It is at least IP67 rated, so there's that. Specifications follow. The Watch Sport is what I will lovingly refer to as the "kitchen sink" model between the two, as it includes allthethings.jpg. LTE, GPS, NFC, PPG (heart rate), Wi-Fi, a barometer, speaker, two secondary buttons plus the digital crown, and a bigger, denser display. The Sport is also far from svelte (I've used it, it's definitely not a... dainty wearable), and the looks don't exactly scream "a watch for everybody." It's also IP68 rated, so you can take this thing in the pool. Specs are below. 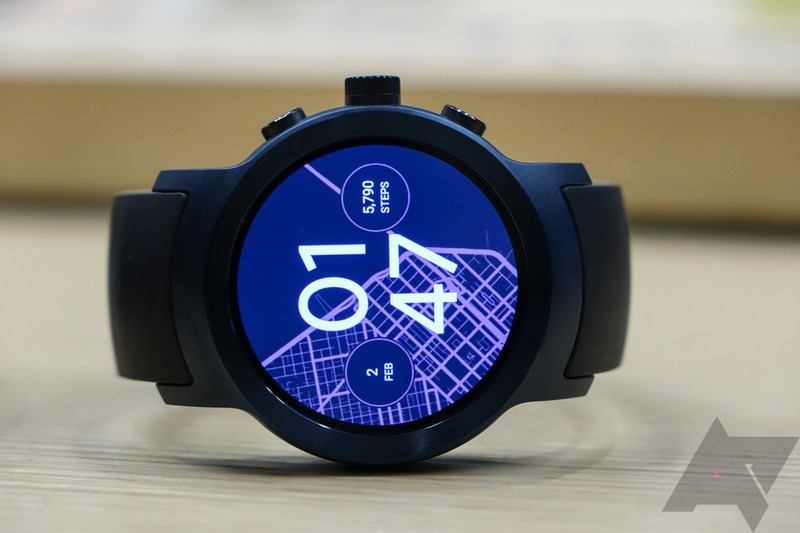 Note that official LTE support on the Watch Sport is only for Verizon and AT&T - Google will not commit on the watch working on any other US network, and only Verizon and AT&T will allow your watch to use the same phone number as your smartphone. Additionally, Google suggests buying direct from VZW or AT&T if you want these features, though you can set them up on your own if you buy from the Google Store. The thing is, the Google Store model doesn't ship with a SIM, and you'll need to remove the watch's back plate to put one in, then set up the number syncing (which isn't a huge hassle, but worth noting). 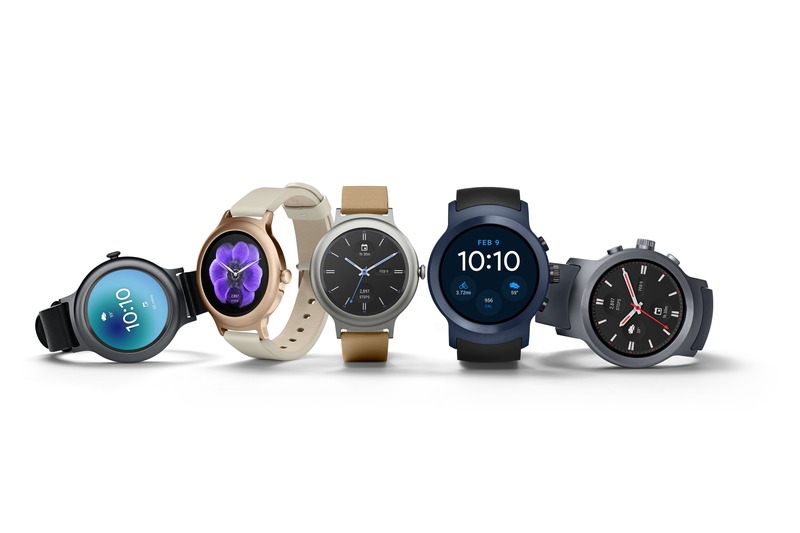 You can read more about the watches and Android Wear 2.0 on Google's official blog post here.